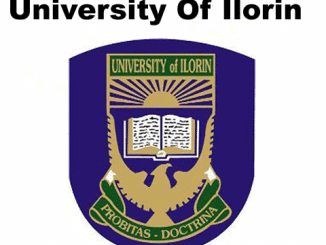 This is to inform all the newly admitted students of University of Ilorin, UNILORIN that the Student Affairs Unit is inviting all the freshers for the 2018/2019 session to a 3-day orientation programme. Students are expected to follow the time table for their faculties while attending the orientation exercise. Note: It is mandatory for all freshmen to attend as you are all expected to come along with the Student Information and Regulations Handbook. In view of this, every fresh student is expected to collect a copy of the Information and Regulations Handbook on/before Friday, February 1st, 2019 at their various faculties. Chief Host: Vice – Chancellor.